This client approached me very early in their renovation process. They had lived in the space for a while and realized quickly that the layout did not work for them. During our initial consultation I was able to understand their likes and needs and assess the current space situation. I provided them with three different layout options that catered their future needs. 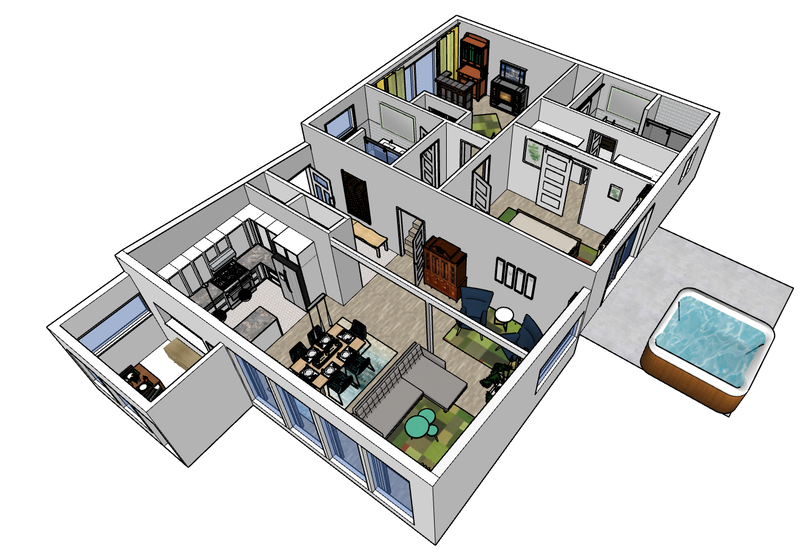 Starting with the conceptual space planning early in the process did not only give my client a good visualization of their future space, it also saved them funds as they had a good understanding of the overall picture and were able to avoid mistakes during the renovation process.